Not everyone that wants to buy a new property has the ability to get their hands on a large deposit and especially in Auckland where house prices are higher this becomes a problem. When we talk about a low deposit home loan we are generally talking about someone having a 10% deposit – not a 20% deposit as is the perception of what you need when buying a house. If you want to get onto the property ladder now but have not saved a 20% deposit yet then you might want to consider a low deposit home loan. 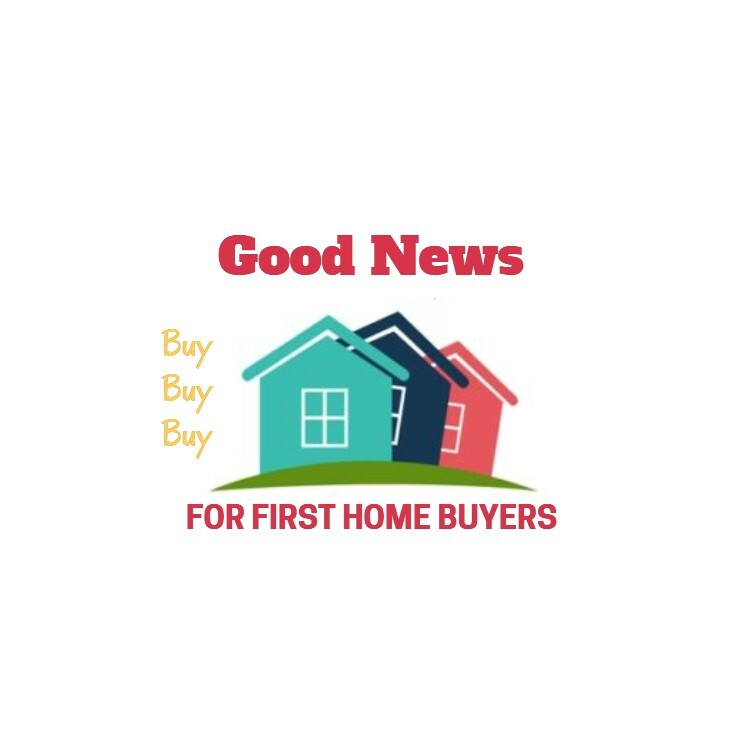 These home loans might be offered by banks or non-bank lenders that have options which allow you to buy your first home with a 10% deposit. 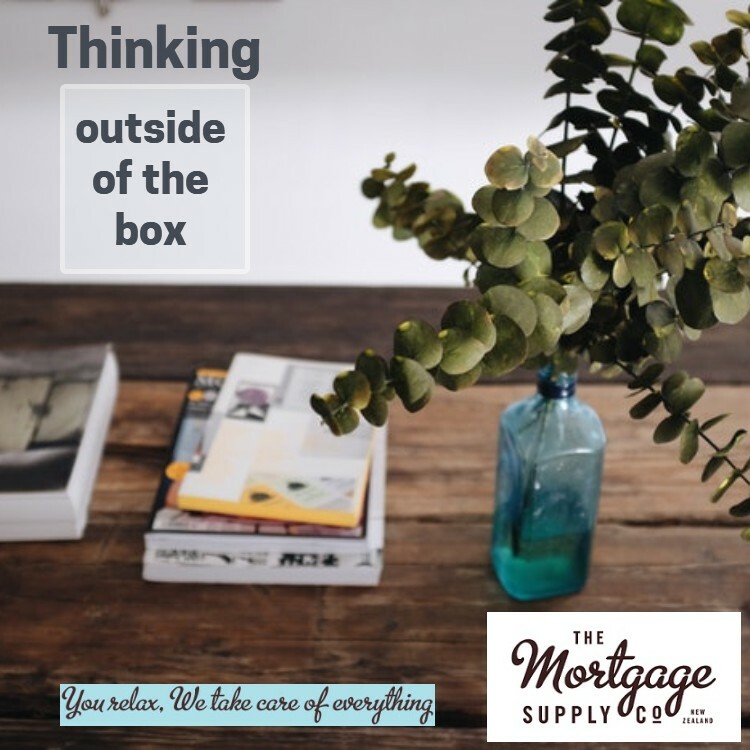 As mortgage brokers we have helped a lot of people to buy their first home with low deposits and we know which lenders to approach depending on the circumstances. The Banks – the banks have limitations on providing home loans where there is less than a 20% deposit, but it doesn’t mean they have no ability to offer low deposit home loans. Banks are still able to do up to 15% of the new lending for people with less than 20% deposit (excluding new builds). 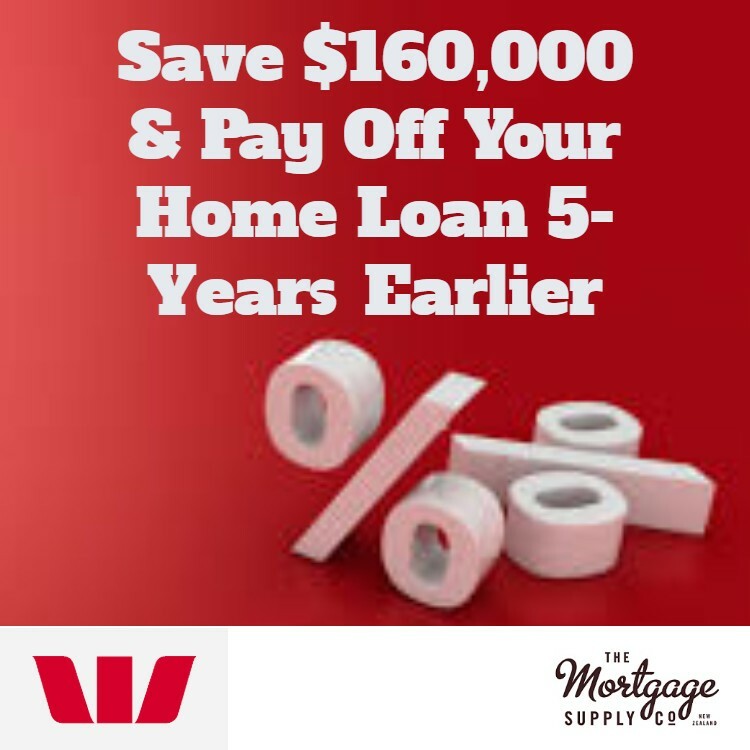 Welcome Home Loans – some banks are able to offer a Welcome Home Loan which enables first home buyers to buy a house with a 10% deposit. 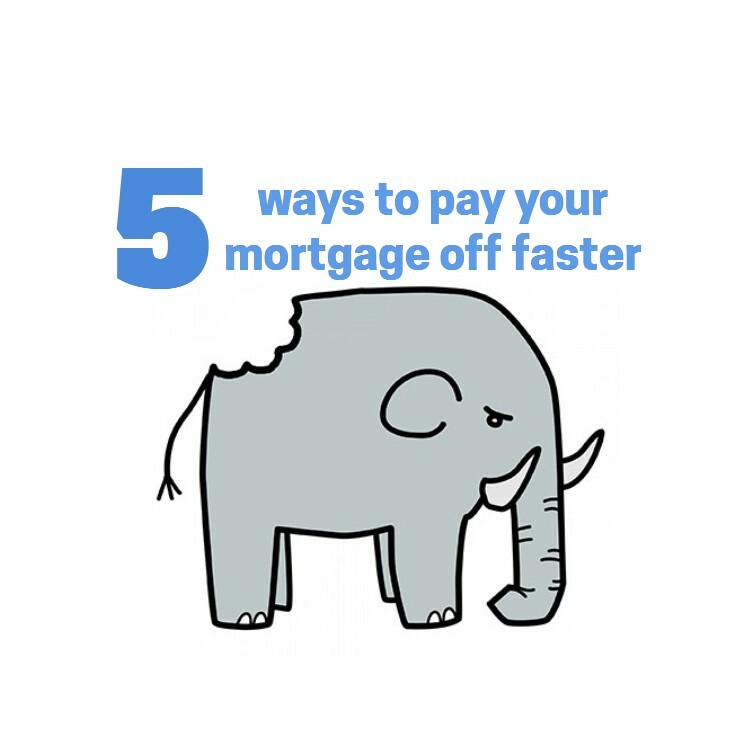 The criteria for a Welcome Home Loan is a little different to standard bank lending and there are restrictions on the house purchase price and your income. CLICK HERE to find out if you are eligible. Non-Bank Lenders – the limitations that the banks have do not apply to non-bank lenders and therefore some of these lenders can offer low deposit home loans and also offer low deposit loans for residential investment properties. Parents / Guarantors – as mortgage advisers we prefer that parents do not go as guarantors, but do also understand that parents with equity in their own property can make things a lot easier for their children by using some of that equity to compensate for the low deposit. 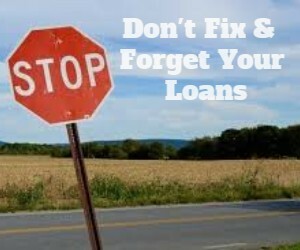 With both the banks and non-bank lenders you will pay more. In some cases having a low deposit means you will pay a slightly higher home loan interest rate and in some cases you will also have a service fee of some kind. Most banks have a low equity margin for any loans where there is less than 20% deposit. These are margins added to the banks interest rate for the added risk and costs for the bank and they are generally scaled depending on the deposit or equity that you have. 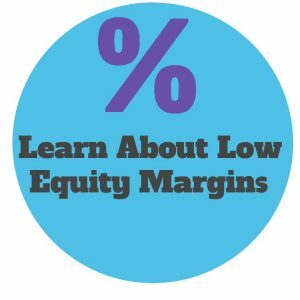 The way the banks apply these margins does vary and it is important to understand what low equity margins are and how long you would expect it to be applied to your home loan. 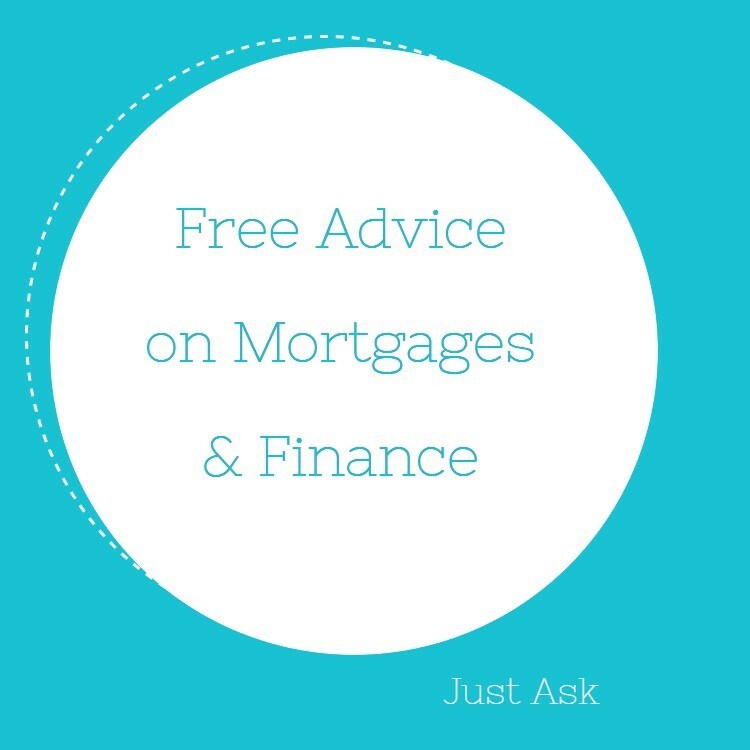 Your mortgage adviser can explain the options that are available to you once they have assessed your application. For many buyers in the Auckland market where property values seem to always be increasing the real cost is any delay in buying. 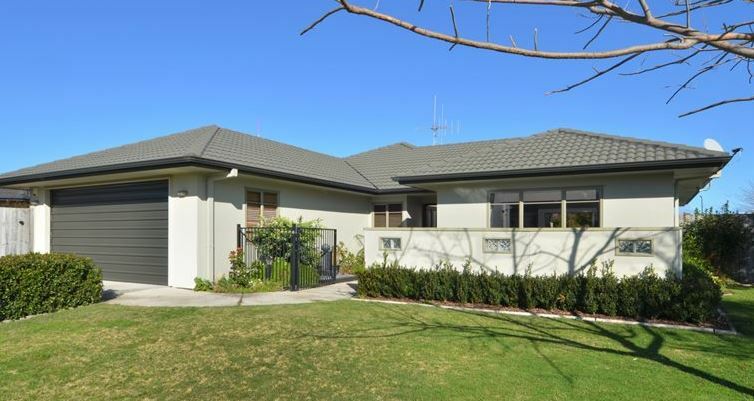 If you are looking at a $600,000 today it could have increased in value substantially if you delay the purchase until you have saved the extra deposit. With a 10% increase in value you would be paying an additional $60,000 if you delayed the purchase just one year! 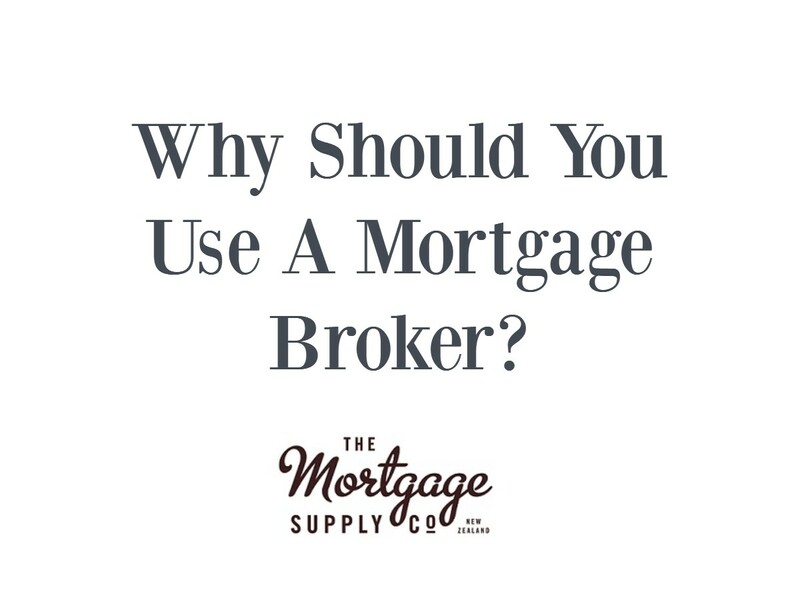 The best option is to speak to one of our mortgage advisers now and see if it is possible to get a pre-approved home loan. At North West Mortgages our advisers are qualified and experienced to deal with all of the low deposit options available to you and will give honest advice to help you make the right decision. Contact an adviser who can help you with a low deposit home loan.